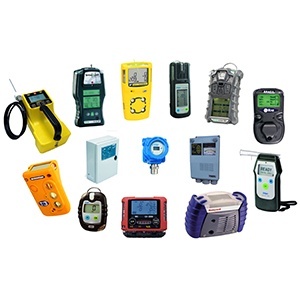 How to Choose the Best Gas Detector. Gas detection instruments are life saving devices. It is essential that you choose the best product to meet your specific application and working environment. Here are the critical issues to focus on when choosing your instrument to ensure you are buying the best product for your business. Calibrating Coal Mining Instruments using Gas Mixers. Under the new AS2290.3:2018 Coal Mining Standard, Section 4.7, gas sensors are required to be calibrated six monthly based upon the following criteria. How to choose the correct purge system for your application. Purging is an important part of a good calibration procedure and should always be practised when handling dangerous gases. Purging ensures that you have control over which gases are in your gas delivery system, and therefore which gases are being exposed to internal components, sensors, or other equipment. It also helps to prevent unwanted reactions from taking place, which can greatly increase the service life of related components. 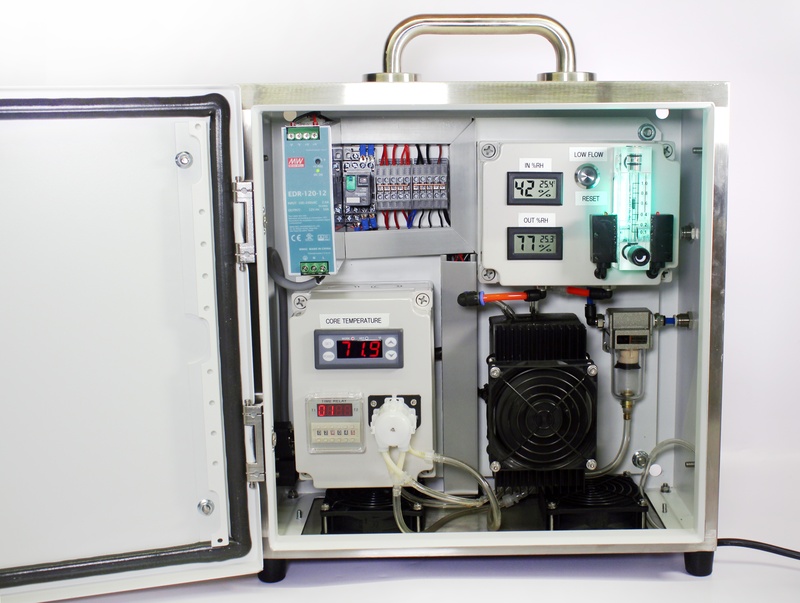 Sampling systems for gas measurement in wastewater applications. Water/wastewater organizations have for many years struggled with measuring gases and vapours in sewers over long periods of time. The physical nature of the application creates high levels of corrosive gases, heat, water and high humidity which negatively impact all sensors including catalytic, electrochemical and photo ionisation. The GDS-100 Gas Distribution System was originally designed to provide an efficient method of utilizing high pressure/large volume gas mixtures with gas detection docking stations. Although excellent for this application the GDS-100 has also proven to be a beneficial stand-alone system for both calibration and bump testing applications. 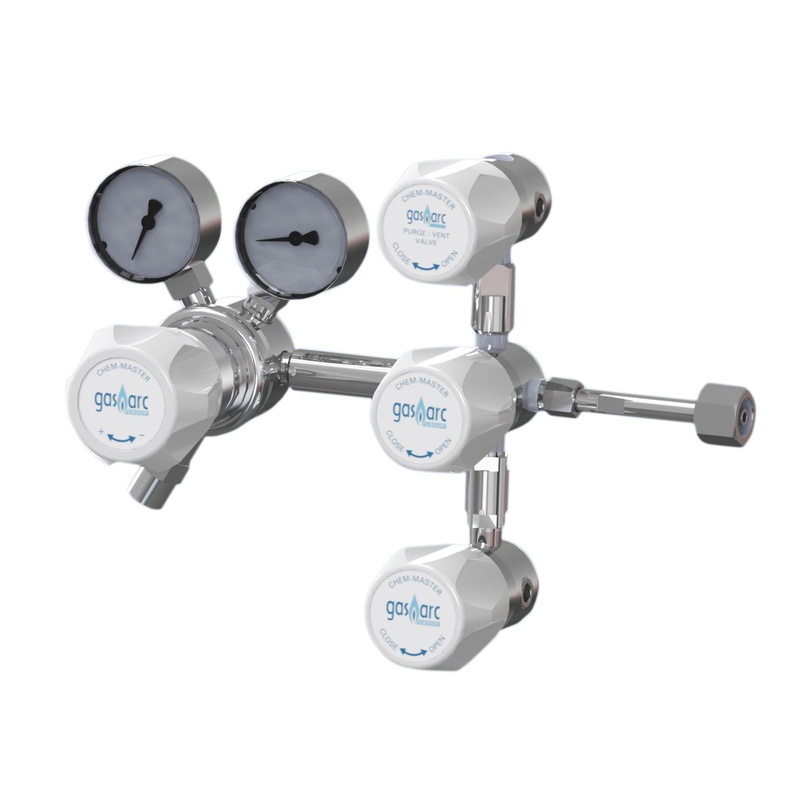 Calibrating Process Analysers with the On-Demand Flow Regulator. 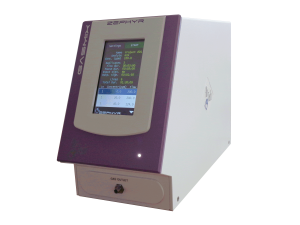 The ODFR-1001 is an On-Demand Flow Regulator providing flows between 0.3 – 3 litres/min. This regulator is ideal for calibrating or testing Process Analysers which have internal pumps to draw in the gas sample. The regulator is available in a low pressure version for use with disposable gas cylinders up to 70 bar and a high pressure version for cylinders with pressure up to 300 bar. Both versions work identically. 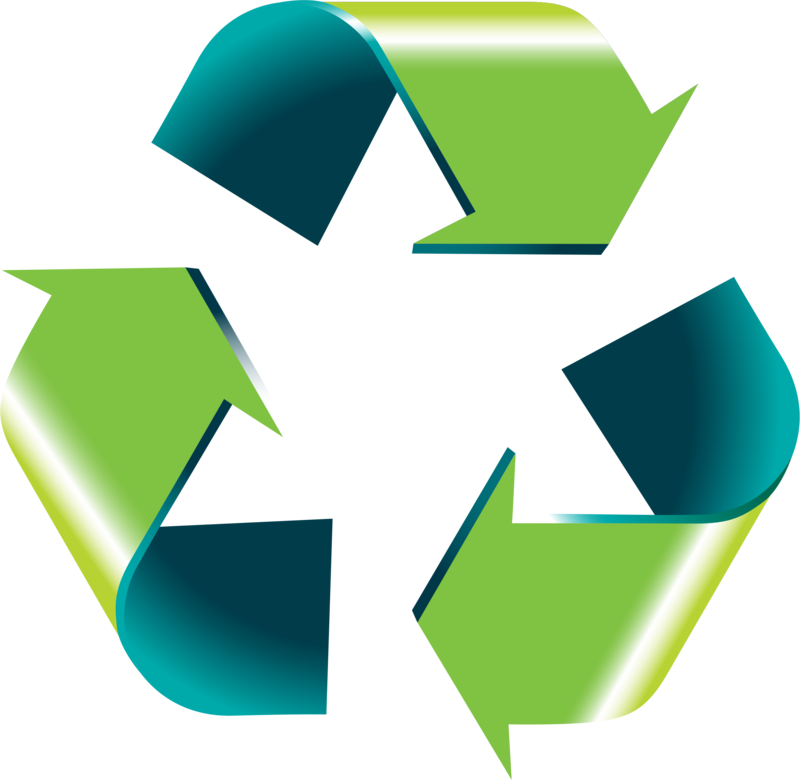 CAC GAS Cylinder Recycling & Refilling Solution. Calibration & specialty gas mixtures are stored in two main cylinder types. 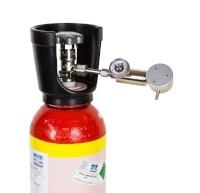 High pressure / large volume refillable cylinders. In order to deliver gases from a cylinder to the point of use, a gas delivery system is used. This can be as simple as a single cylinder regulator or a complex system involving a manifold, pipelines, line regulators, outlet points, or a long list of many other components. However your system is designed, there will be many gas-tight connections. 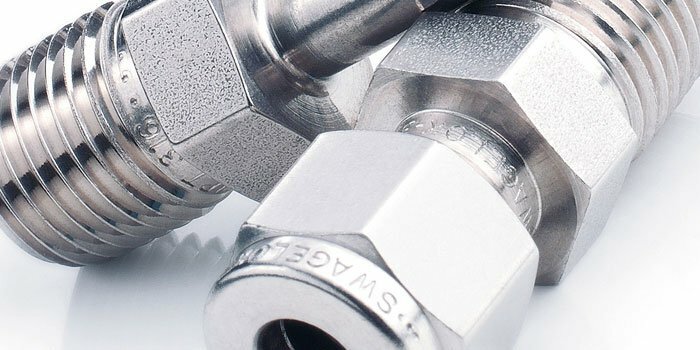 In this article, we’ll focus on one type of fitting: tapered thread fittings.